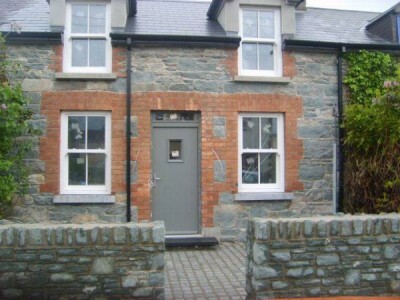 Wild Atlantic Way Constructions are dedicated to restoring buildings in Kerry and Corkin Ireland we are Restoration Contractor. The Wild Atlantic Way is a new tourism route in Ireland we decided to become restoration experts because restoring old building to their former glory is our main aim. For Roofing & Restoration services,Listed buildings Conservation work. We also provide other services such as attic space, flat roofing and insulation services.